Next March and April she will be at the Opera Bastille in Paris in “Benvenuto Cellini,” and she will perform a solo concert at Carnegie Hall in New York in early June. 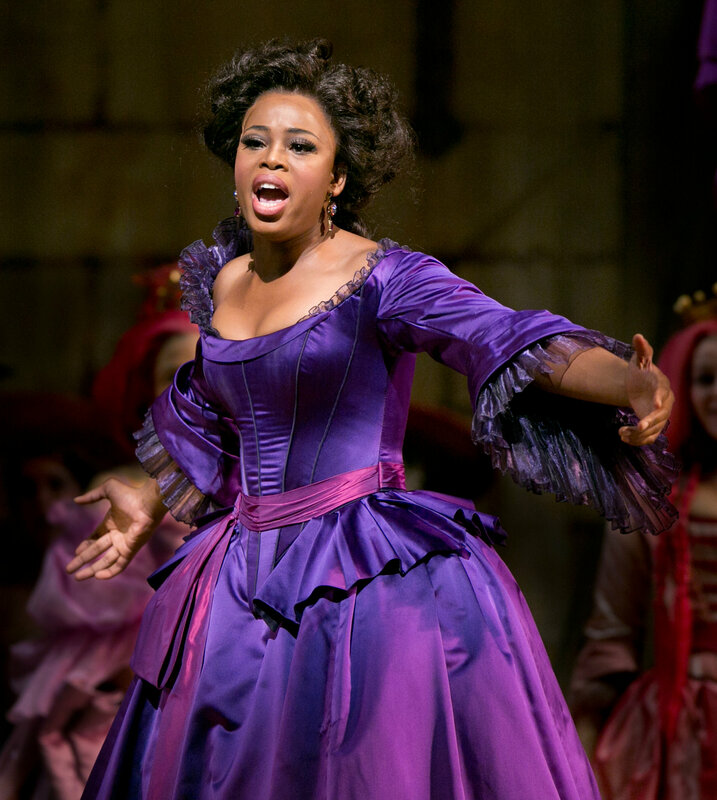 Ms. Yende’s rise as one of the opera world’s newest stars has a similar plotline to a dramatic operetta. She grew up in Piet Retief, a town on the border of Swaziland. She made her debut at the Met in 2013 in Rossini’s “Comte Ory,” filling in for the soprano who had become ill, and tripped when she was exiting the stage. She said she always had music in her house growing up, but not opera, and her original ambition was to be an accountant. 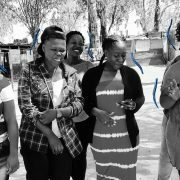 Ms. Yende said that she was a church youth leader when she was in her teens and the confidence to stand in front of people came from that experience. She saw a television ad for British Airways that used the ethereal “Flower Duet” from Leo Delibes’s “Lakme,” which she credits with getting her hooked on opera. At 16 she won a choral award that enabled her to go to Cape Town and audition for the singing program at the University of Cape Town’s South African College of Music. Ms. Davids said that even as a student Ms. Yende had charisma and star quality. In 2009 she won the Belvedere Singing Competition in Vienna, which led to a place at the Academy of La Scala later that year. It was during her time in Milan that Bogdan Roscic, president of Sony Music Masterworks, first met her and discussed where she wanted to go with her career. And now Ms. Yende, who said she relaxes by cooking and listening to Ella Fitzgerald, has become a role model. 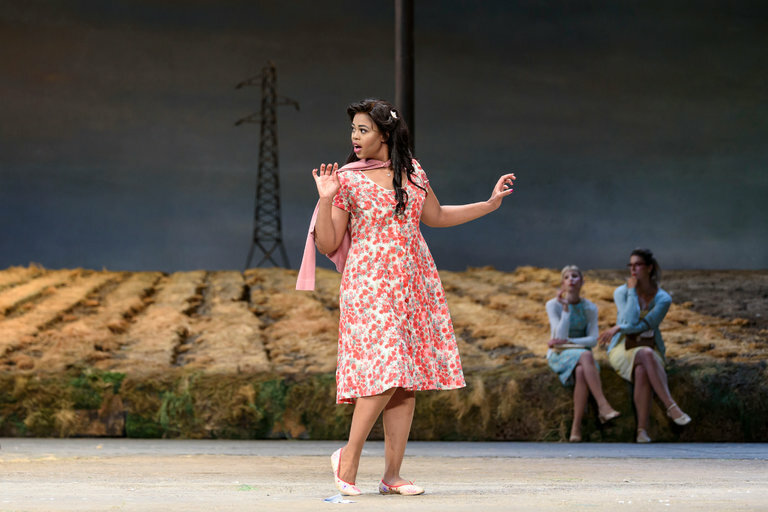 “She is such a huge inspiration to singers in South Africa,” said Ms. Davids, who now teaches Ms. Yende’s younger sister. New York Times: Why Salzburg is a Must Visit for Classical Music Lovers New York Times: My Watches Were in a Fire, Now What?